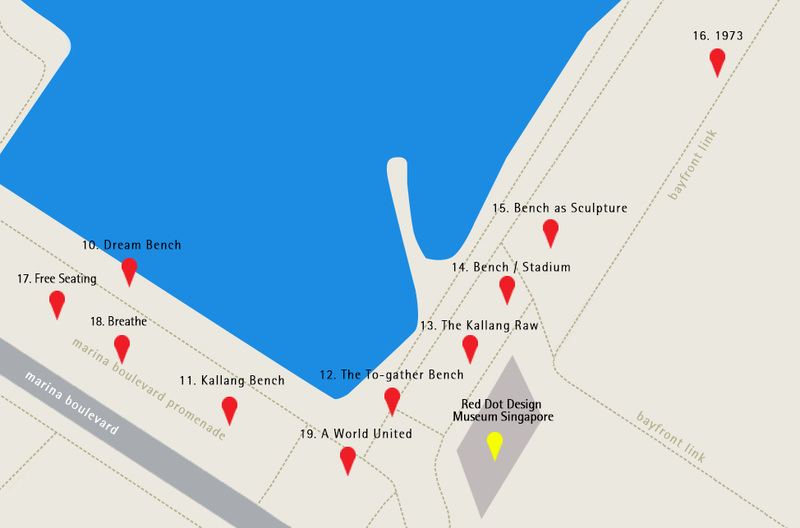 The work “Breathe” is derived from a theme - “Environment” set to commemorate the Singapore Youth Olympic Games 2010. The tree-shaped structure measuring 10 m at its highest, is a visual representation of the self-sustaining nature of the environment without human interference. Green oxidised copper were used used for the 192 cups - each representing a nation of the world according to the United Nations and brings about the message that conserving the environment is an effort in which each individual nation should be an active partaker. Black patinated copper were used for the rest of the sculpture which depict the critical condition our environment is currently facing. Sharing similar design language of the bronchi of an anatomical lung, “Breathe” not only reflects how the earth breathes through its trees and forests, but also how an Olympian maintains his endurance simply by breathing. 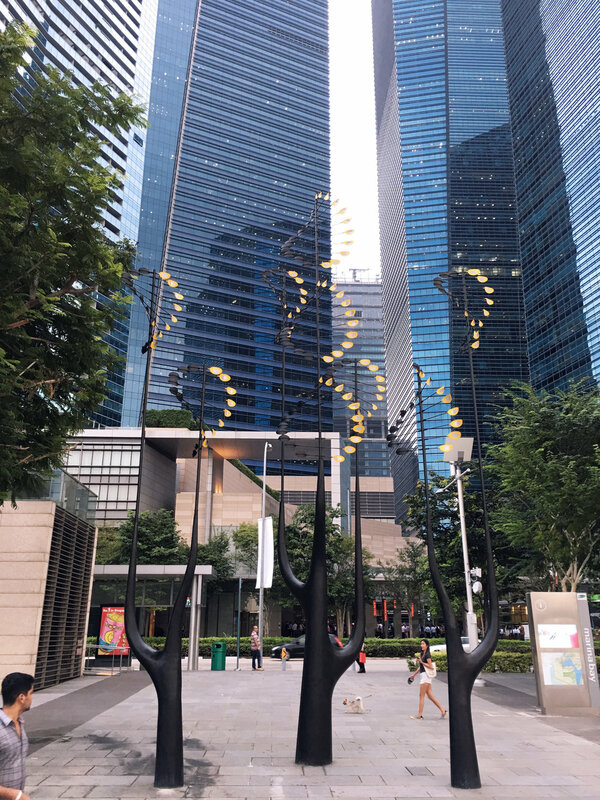 Edwin Cheong established his career as an architect, amassing experience in both private and public housing projects with several large local firms upon graduation with a Masters in Architecture at the National University of Singapore in 2000. He has also gained rich experience in the fields of furniture, product, exhibition, retail and interior design prior to starting his academic career as a design lecturer. 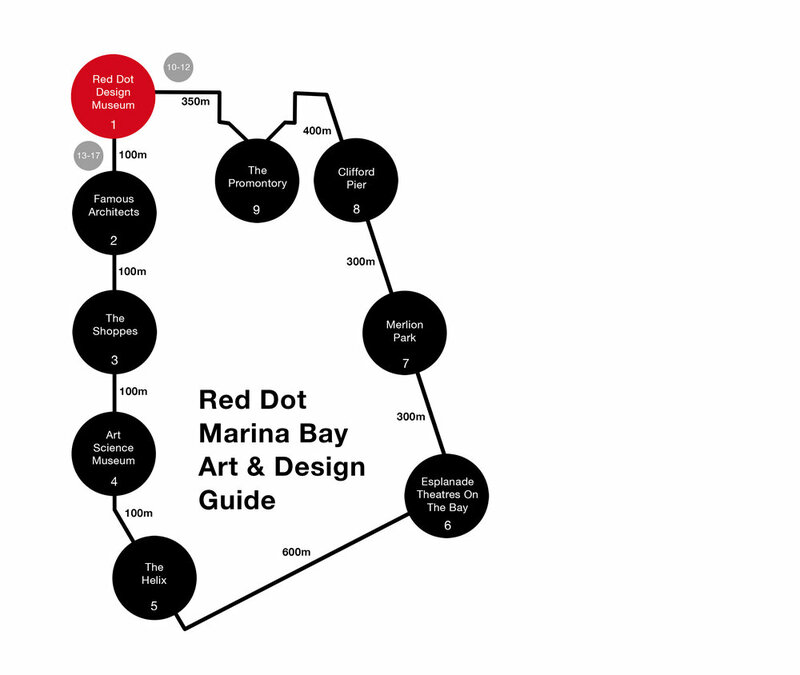 Breathe is one of the public installations that can be found within 3 minutes walk along the Marina Bay Waterfront Promenade from The Promontory and within the vicinity of the Red Dot Design Museum.